Fitness For The Rest of Us: Cuffits: Add a Fun Pop of Color to ANY Workout Pants & Leggings! Cuffits: Add a Fun Pop of Color to ANY Workout Pants & Leggings! 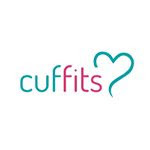 Introducing Cuffits - super fun, super cute cuffs to add flair to your plain old workout pants. Not interested in buying a ton of different pairs of workout leggings and capris? Have a bunch of basic black pants? Buy a few Cuffits and add instant color & style to any of your workout outfits. They really add a fun pop to any workout outfit and bring your look up a notch. They are fun to coordinate with a shirt, sports bra, or even your shoes. I really love the pair I had the pleasure of reviewing. They stay put and have a silicone elastic band to keep them in place, even during a tough workout. Keep reading to learn more. Don’t want to keep spending money on a variety of cute workout pants? Then change up your fitness attire with NEW Cuffits! Easy to wear, stays put, doesnt take up space, and is made of high quality fabric & elastic for long time use. With Cuffits you can easily customize the look of your ordinary leggings by adding bright and colorful cuffs to the bottom. Cuffits come in so many colors and fashionable designs that the styling options are endless. So say goodbye to boring workout gear and overspending - and say hello to Cuffits! 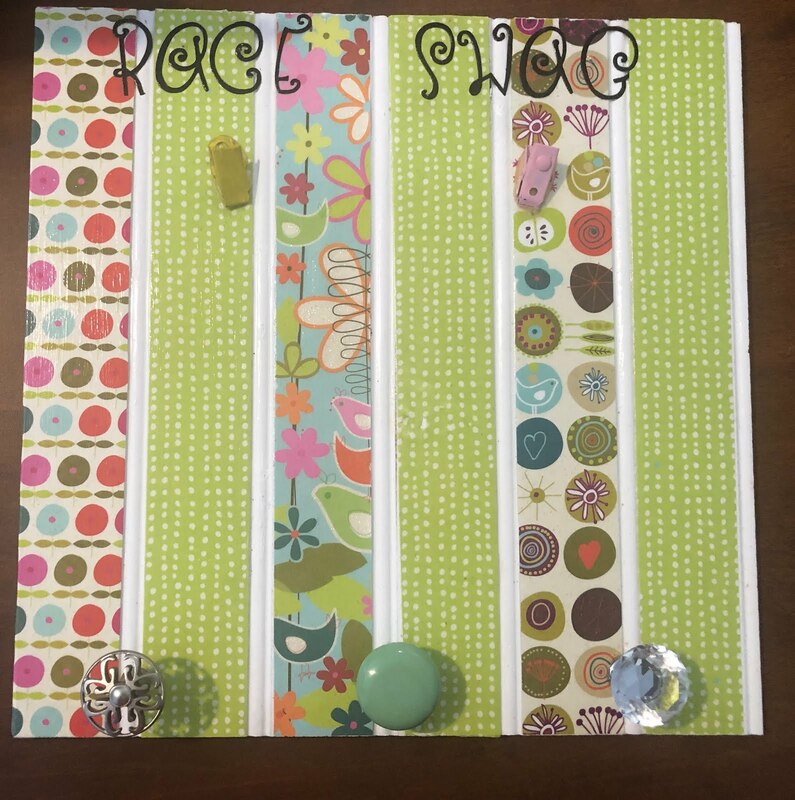 They are super easy to use & wear. How do they work? Slide each cuff onto your calf and a silicone elastic band holds them in place, even during exercise. I put them to the test during a tough bootcamp workout & they stayed put the whole time. No slipping, no sliding, no pinching. Great fit & a great fun look. I love the Vapor Wave in Orange/ Blue that I had the pleasure of trying. They match my shirt & shoes perfectly- making this one of my favorite workout outfits EVER!! !